Take a chance to explore our pricing and package options. Your wedding day photographer is one of the most important investments you can make on your big day. Trust us, you’ll be in great hands! Take a moment to explore our pricing and package options. If you see a service we haven’t listed- please don’t hesitate to reach out! Chances are that we will be able to accomodate you. We are always happy to put together custom packages for you and for what your day requires. We’d love to work with you! gifts from Cinder & Co.
Our 6 hour package is just enough the cover the basics of your day. 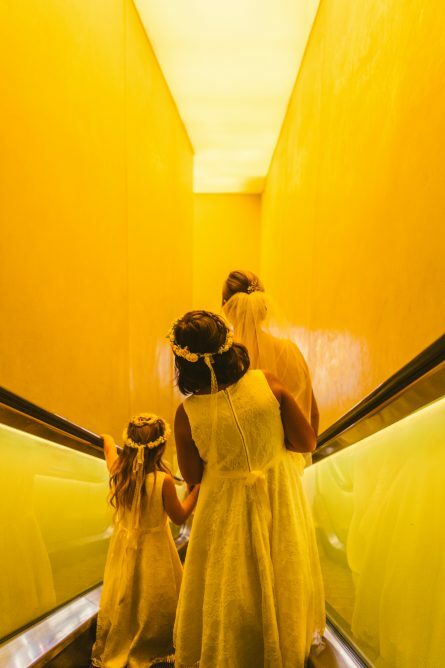 With two photographers for coverage, you’ll remember the best of your day with a personalized gallery to view, download, print, and share your images with friends and family worldwide. Our standard turnaround time of 6-8 weeks with full printing rights. 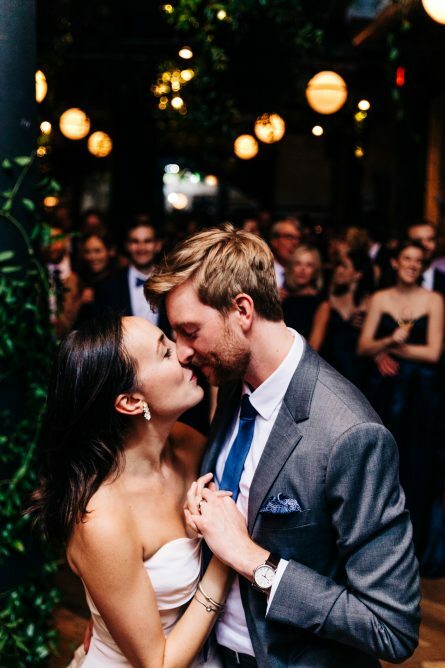 Our 8 hour wedding package covers the best of a well rounded day! With two photographers for coverage, you’ll remember the best of your day with a personalized gallery to view, download, print, and share your images with friends and family worldwide. Our standard turnaround time of 5-6 weeks with full printing rights. It was such a gift to have such kind professionals there during the most important day our lives. Cinder and Co. photographed our engagement, wedding day, and our rehearsal dinner all in Brooklyn. They were a joy to work with and highly professional. We have memories to treasure for the rest of our lives because of their work. We hired them because of their ability to capture real moments – we weren’t interested in cold posed photographs. 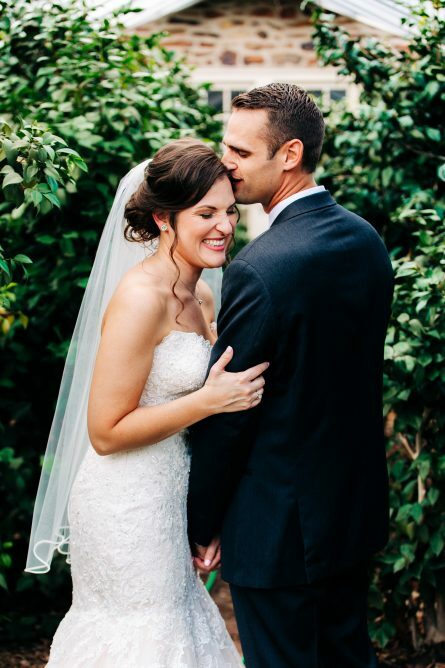 We asked for candid shots that would capture the intimate feeling of the day. They delivered. I would without hesitation hire them for your next event. Their work speaks for it self in terms of quality, but an additional reason I would hire them would be for their kindness and ease of communication. Many guests at the wedding asked why they had never met “our friends Cathy and Christian?”. It was such a gift to have such kind professionals there during the most important day our lives. Hire them! I can’t express the feelings I get when I look at my wedding photos. Christian and Cathy captured my perfect day, into beyond perfect photos. They were by far the best vendors I worked with in the entire wedding process. They were organized, professional, prompt, caring, and above all relatable. They were both so easy to talk to and get a long with, and responded to all my requests. On the day of the wedding, they went above and beyond photos, they both took it upon themselves to help with whatever was needed because they are both really great people. Cathy calmed my nerves and Christian helped my father tie his tie while getting ready. 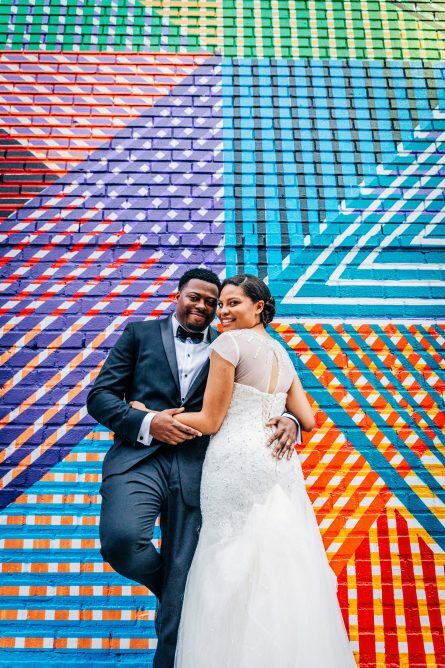 I would recommend them to anyone looking to find photographers that not only take AMAZING photos but photographers who create a connection with their clients. If you get the chance to work with Cinder & Co. for your special event – DO IT! I had the pleasure of recently working with Cathy of Cinder and Co. to photograph a surprise engagement NYC proposal at South Street Seaport that I had planned. Cathy was simply amazing to work with throughout the entire process, and I just wish I could give her more stars. To be more specific, they were able to provide a photographer on short notice (about two weeks), the rate was reasonable, and there were no hidden fees or unpleasant surprises. Cathy worked closely with me up until the big day to make sure that everything went off without a hitch – and it did!!!! She was also flexible on timing and even agreed to come and snap some pics of the surprise party afterward! And then there are the photos – Cathy is a true talent whose photos are vibrant, rich, and, most importantly, made me, my fiancé, and everyone look really really good. Capturing the best moments and emotions from that day. 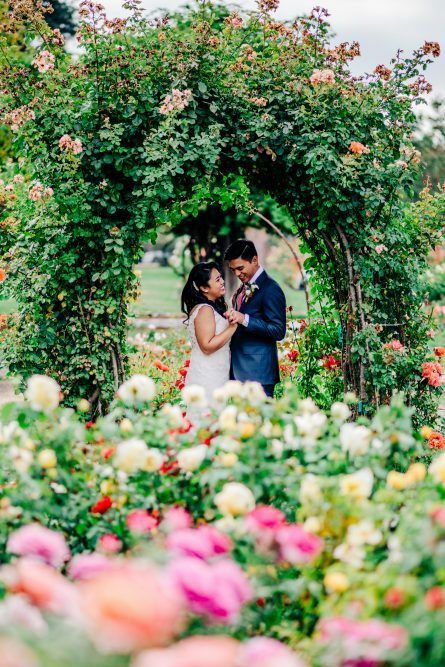 We loved working with Cinder & Co on our wedding day in San Jose, CA. We communicated via email and phone calls leading up to the big day. They were extremely helpful in planning the locations, even though they were across the country. On our wedding day, they were extremely easy to work with. We asked for candid photos and they turned out amazing. Capturing the best moments and emotions from that day. Don’t be intimidated that they are based out in NY! They love coming out to CA! Besides asking my then girlfriend, Lindsey to marry me, finding and hiring Cinder & Co. to photograph my surprise engagement at Literary Walk in Central Park was the best decision I’ve ever made. Proposing to the love of your life can be filled with lots of emotions but from my very first e-mail exchange with Cathy I knew I made the right choice on photographers. She was marvelous on so many levels. She was detail oriented, responded to questions in a timely manner, supportive, calming, and extremely flexible given the circumstances of my proposal. The day that I decided to propose it started to snow and I was in constant contact with both Cathy and our photographer Christian updating them along the way. I had never met Christian before the proposal date, but he was exceptional. He was at our location early, incredibly supportive, caring, energetic, made my fiancé and I feel comfortable, and even went ahead and cleared off half of a bench just in case I wanted to sit and placed a heart on the other half. Both myself and my fiancé were blown away with the end result. The photographs were gorgeous and our friends and family were in awe. 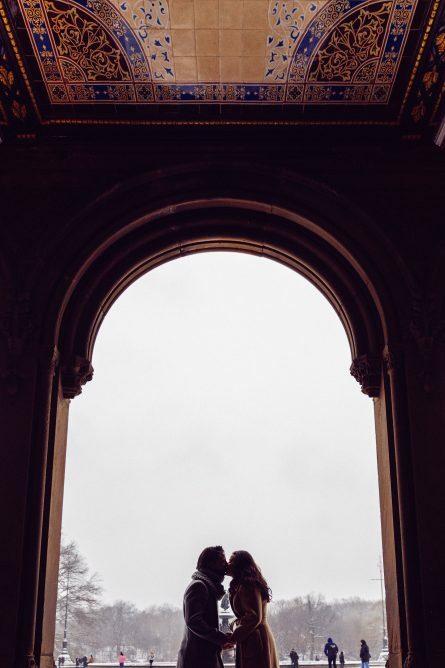 I couldn’t imagine using anyone else to capture such an important and magical day. My husband and I had the pleasure of working with Cinder and Co for our wedding! We loved how professional, kind and courteous Cathy was while working with me during the planning and administrative process. Christian, our photographer, was wonderful and such fun to work with. He kept us calm and laughing while capturing breath-taking photos of our special day. We were happy with our pictures and got great reviews on how spectacular our photos came out. Cathy and Christian make a great professional photography team and we’d definitely recommend them for your wedding! 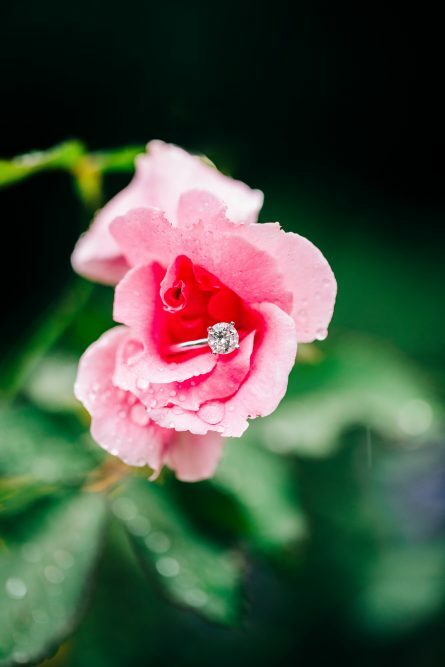 On average, our clients book our services 9 months to a year and a half before their big day. What does your booking process entail? Our booking process requires a 30% non-refundable deposit and a signed contract by all parties to hold your event date and hours of coverage. Yes! Venues may require a certificate of insurance, if necessary, we’d be happy to provide this. Of course! Contact us via email and we’d be happy to provide you access to view. Do you have other vendors you can recommend? Definitely- we regularly work with other vendor superstars in the industry we’d love to introduce you to. Yes! We understand that every wedding is different, and we would love to travel to yours, no matter how far. Thus far, our work has taken us all over America and even internationally to Asia and other parts of Europe. In what situation should I hire two photographers? Can I only hire one? Typically, for all wedding situations with more than 100 guests, we recommend two photographers. With Cinder & Co., you not only have the benefit of working with photographers that have worked together for years but also added expertise from our unique, individual backgrounds. For surprise proposals, engagement shoots and city hall weddings, we may recommend a single photographer. 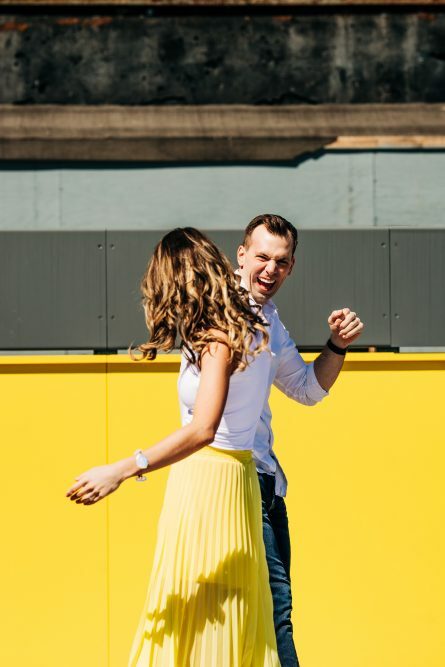 We love engagement sessions- not only is it an excellent chance for us to create before the wedding, but it is also a great opportunity to get to know each other ahead of the wedding date! This session will help you get comfortable with being in front of the camera and posing, so that you are completely relaxed on your big day. We pride our images in being true to color- our style is vibrant, intimate and timeless with a photojournalistic influence. 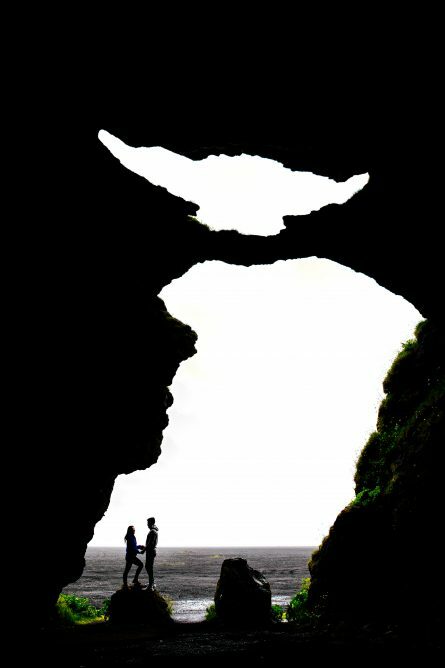 We are not light and airy, nor dark and moody- we compromise to meet in the middle! Do we have rights to print our images? All our packages include a print release so that you may order prints through our print shop, or print them on your own where you like. Can my uncle take pictures at the wedding? We recommend that your uncle leaves his trusty camera and enjoy the wedding- leave the work to the professionals! How can all my guests see the final images? All our clients get your own gallery connected to our print shop so that anyone (with the password) can view, share, download, or order prints. We limit our weddings to a maximum of 25 weddings a year to ensure our quality of work and so that our clients have our full attention and dedication.